Gelati is the perfect treat on a hot day. Gelati is an Italian treat similar to ice cream. Gelati is softer than ice cream, and is made with fresh whole milk, eggs, and sugar. Then it is flavored with natural ingredients like fruit, nuts and other rich flavors. 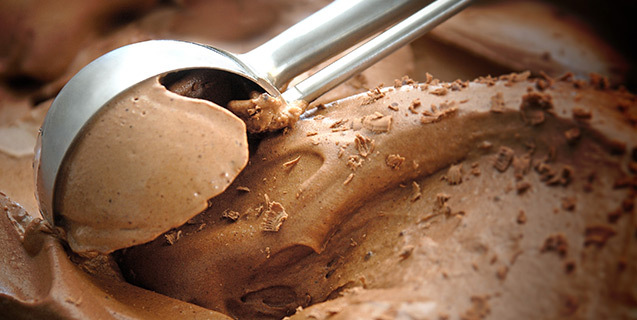 Stop by when it is warm outside for a scoop, or two, of gelato. You could find chocolate, hazelnut, pistachio, or lemon to name a few flavors.